In this video I demonstrate a lot of solid core plank exercises to add to your ever growing library of core and abs exercises. You can mix these exercises into your current routine to add variety, do them as sets or a full circuit. Example of exercises done as sets. Rest for 30 – 60 seconds. Move on to next exercise Dynamic Plank Perform for 3 sets etc. 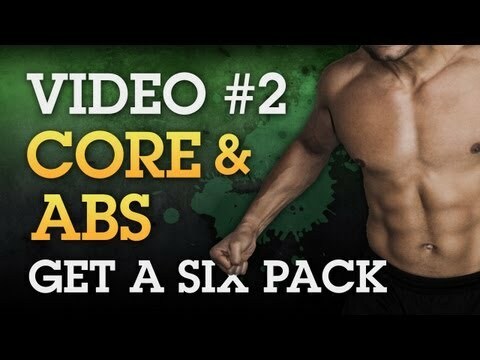 library of Core and Ab exercises. *Note that the Side Bridge Reach is to be done on both sides I consider this one exercise. Reps are not reflected in the total reps counted. 3. Side Bridge with reach * 25 Reps on each side. Here are some suggestions on how you can pair and add these exercises into your routine. 1. The 125 is a great solution if you don¹t have a lot of time to put into your AB workout. It should only take about 10 minutes to complete. 2. Choose three exercises and add them to the end of your workout. Perform each exercise as straight sets. Resting 15secs between each set. 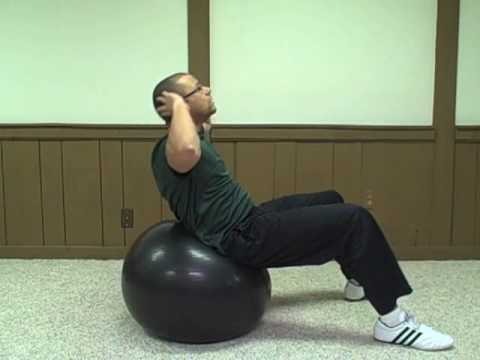 Perform each exercise back to back for 30 seconds. The Stomach Blast Ab Routine! Cheesey name I know 😉 These are some exercises I do three times a week to finish off a routine if I have time, to burn off a little extra fat. Perform in Circuit Training format, one exercise after the other. lowering the reps to 5 reps till you build up to 10 reps.